Do you need a cover for your truck bed with a toolbox? No problem-now you can select one of America's best-selling tonneau covers even if you already own a toolbox. 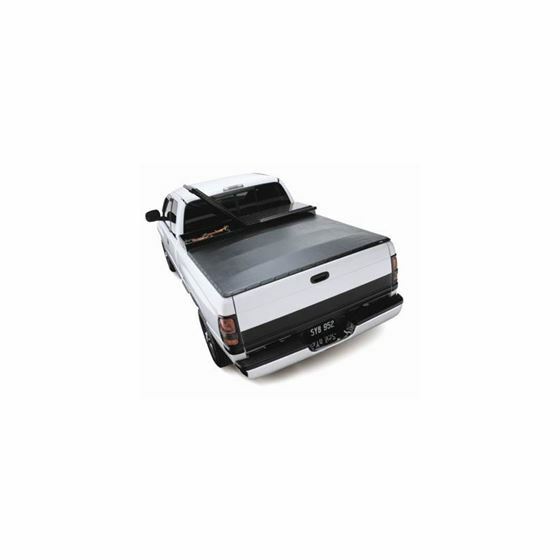 Extang Classic Platinum toolbox tonneau covers are one of their best covers with simple, quick, and easy do-it-yourself installation. These Classic Platinum tonneau covers are exclusive, 4-way, fully adjustable snap covers that work well in hot or cold weather. They feature heavy-duty anodized aluminum rails and click-lock corners with spring-loaded stainless steel ball bearings. Extang Classic Platinum tonneau covers provide an instant, secure fit for most standard toolbox sizes. They're another great solution for your hard-working truck from Extang.